In this episode, Ryan and Joey sit down with retired criminal defense attorney, Richard Rosen. For years, Richard was the go-to attorney when it came to cannabis related cases. 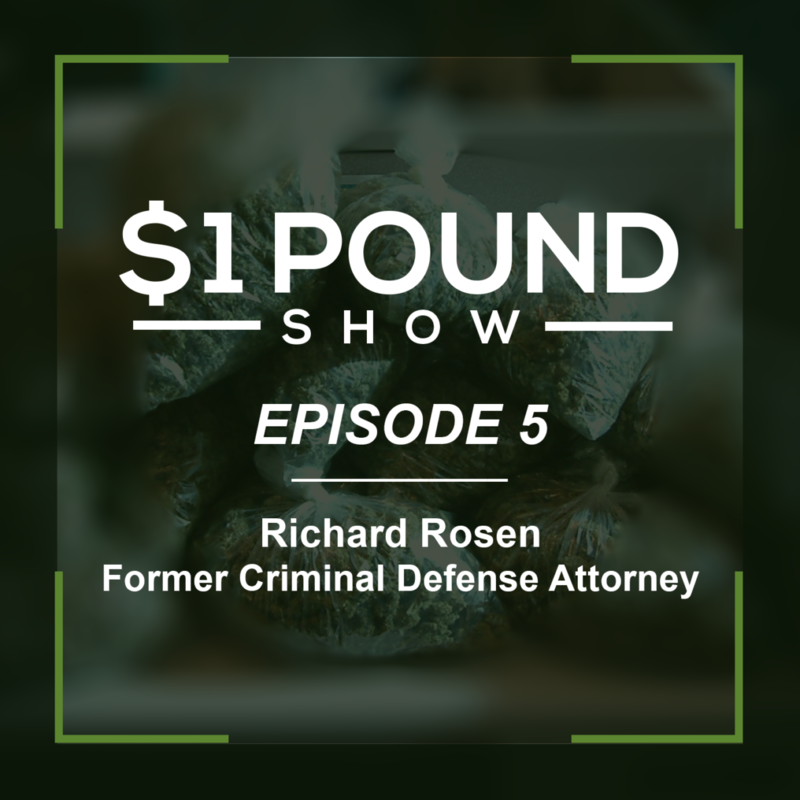 We explore why Richard became an attorney and how he began to specialize in the criminal defense of the cannabis industry. As someone who has been fighting against the drug war for 30 plus years, Richard has tremendous perspective on the past, present and future of the cannabis industry.